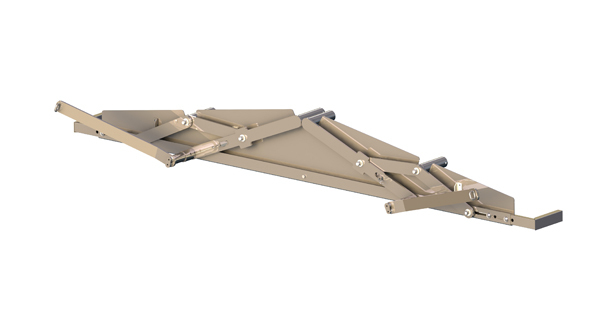 The roofsystem Multi Fliptop is a manual hand-opening system that opens from the center and fold the canopy to both sides. Which makes the canopy easy to open. The system comes with steel profiles. Ideal for containers and swap bodies.